Today, Alice Munro was awarded the 2013 Nobel Prize for Literature. 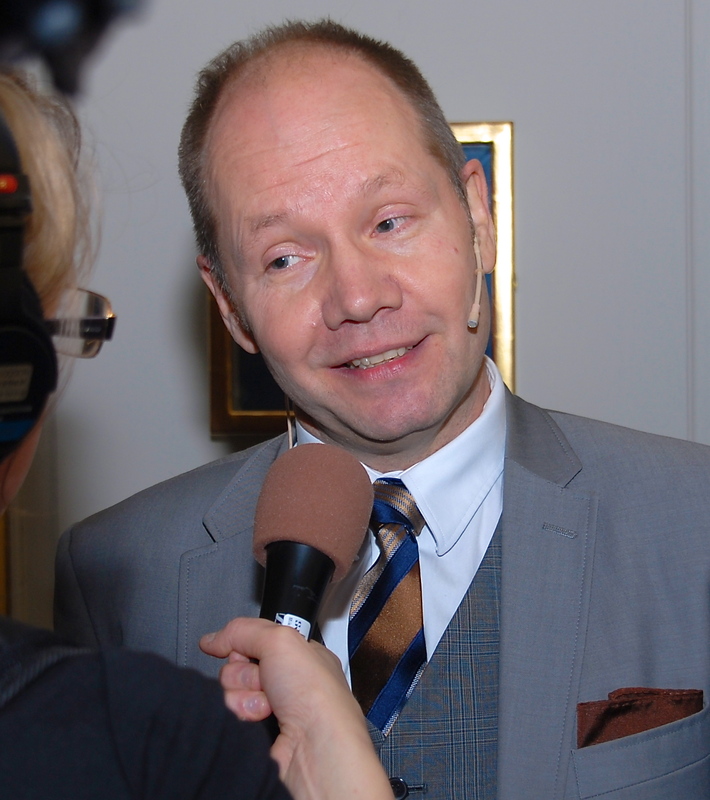 Munro is an exception to the criteria set up by Swedish comedy team Helt Apropå for an author to be eligible for the prize. According to this group of comedians an author can only be eligible for the prize if no one has heard of you, no one has read any of your work and no one knows how to pronounce your name properly. All kidding aside, the Nobel Prize for Literature is arguably the greatest literary prize in the world. But how many of you know why the prize is awarded and by whom? The Nobel Prize for Literature is one of several prizes carrying the name of Nobel. The name Nobel comes from the founder of the prizes, Alfred Nobel (1833–1896), who made his fortune from the invention of dynamite. At age 9, Alfred moved with his mother and brothers to join his father who did business in Russia. Consequently, Alfred received his early schooling in St. Petersburg. Although his brother Ludvig, and for a time his brother Robert as well, stayed in Russia and developed a successful business in the Baku oil industry, Alfred returned to Sweden after their father’s business had gone bankrupt. In Sweden, he developed his invention that would eventually become dynamite. Alfred Nobel never married and he never had children. When he died in San Remo in Italy in 1896, he was a very wealthy man. In his last will and testament, Nobel decided to leave most of his fortune to a prize that would be awarded every year for physics, chemistry, medicine, literature and peace. The Nobel Prize for Economics was founded in 1969 by the Swedish Central Bank, Riksbanken. When it was made public, Alfred Nobel’s last will and testament proved to be quite controversial. One of the critics was King Oscar II (1872–1907), who was unhappy because the prize was open to people of all nationalities and not reserved for Swedes only. Another point of contention was the fact that the Nobel Peace Prize was to be awarded in Oslo. Between 1814 and 1905, Sweden and Norway were joined in a union. The union of the two countries was controversial and by placing the ceremony of the Peace Prize in Oslo, Alfred Nobel took a public and ever-lasting stand in its favor. The first Nobel Prizes were awarded on December 10, 1901. 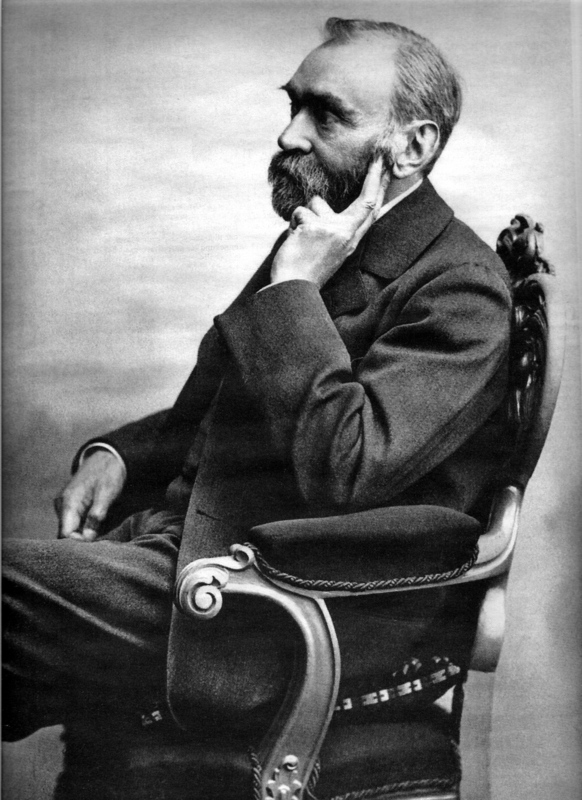 December 10 is the date of Alfred Nobel’s death. In his will, Alfred Nobel states who should award the prizes. In the case of literature he chose Svenska Akademien, or the Swedish Academy. Svenska Akademien was one of several academies founded by King Gustav III (1771–1792). Modeled after the French academies of the Enlightenment era, the purpose of these academies was to promote knowledge. Svenska Akademien was founded in 1786 and has eighteen members. The members are elected for life by the Academy itself. A Secretary is appointed to supervise day-to-day activities and to communicate with the outside world. It is the Secretary who makes the announcement of who has been awarded this year’s Nobel Prize for Literature. Currently, historian Peter Englund is the Academy’s Secretary. Englund is most famous for his best-selling book Poltava (1988), chronicling the Swedish army’s crushing defeat by the Russians in 1709 at the Battle of Poltava in the Ukraine. 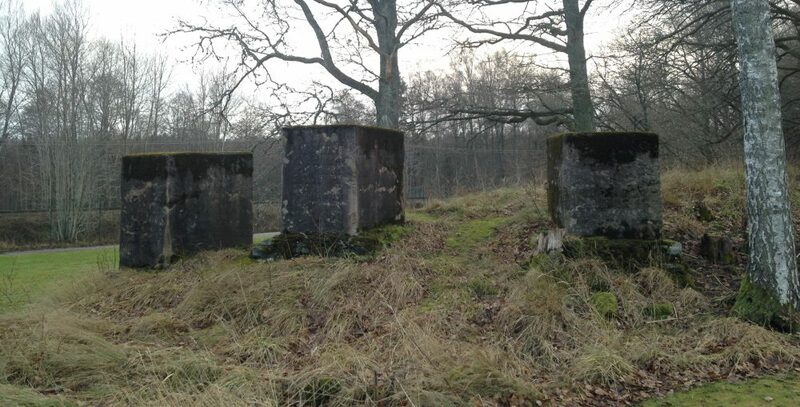 Once Svenska Akademien has reached a decision, the files are closed to the public for 50 years. Therefore, the discussions surrounding the 2013 Nobel Prize for Literature and the true reason why Alice Munro was awarded this year’s prize will be made available in 2063. Images of Alfred Nobel, Nobel Prize Ceremony and Peter Englund have been downloaded from Wikimedia Commons. This entry was posted in History, Writing & Reading and tagged Alfred Nobel, Alice Munro, Helt Apropå, Nobel Peace Prize, Nobel Prize, Nobel Prize in Literature, Norway, Peter Englund, Svenska Akademien, Sweden, Swedish Academy by Erika Harlitz-Kern. Bookmark the permalink.